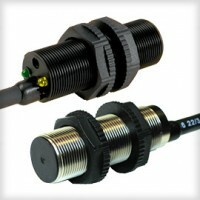 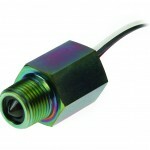 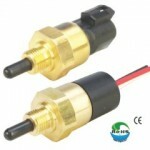 The CAP-150 capacitive level switch series offers a unique level sensing solution for a wide variety of bottle types including plastic, glass and fiberglass. 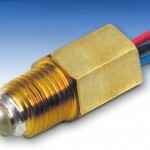 The non-contact sensor is ideally suited for medical applications such as waste, reagent or diluent liquids as well as dark, sticky or viscous fluids. 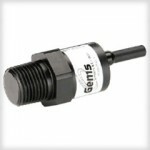 The easy-to-calibrate sensor is available in both aqueous and non-aqueous versions and can be delivered with factory preset sensitivity for quick installation for OEM orders. 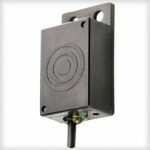 The CAP-150 may also be used as a proximity sensor to detect the presence of solids such as pulp & paper.